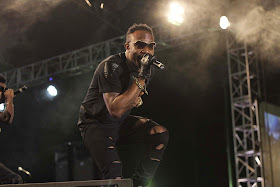 Pop sensation Kcee at the weekend got the biggest cheer of the night as the huge crowd at the Calabar Municipal Garden was treated to a surprise performance by him during the opening night of the 2015 Star Music Trek in Calabar. The 5-Star Music act was welcomed to the stage by a wall of noise as the capacity crowd screamed at the top of the voices. 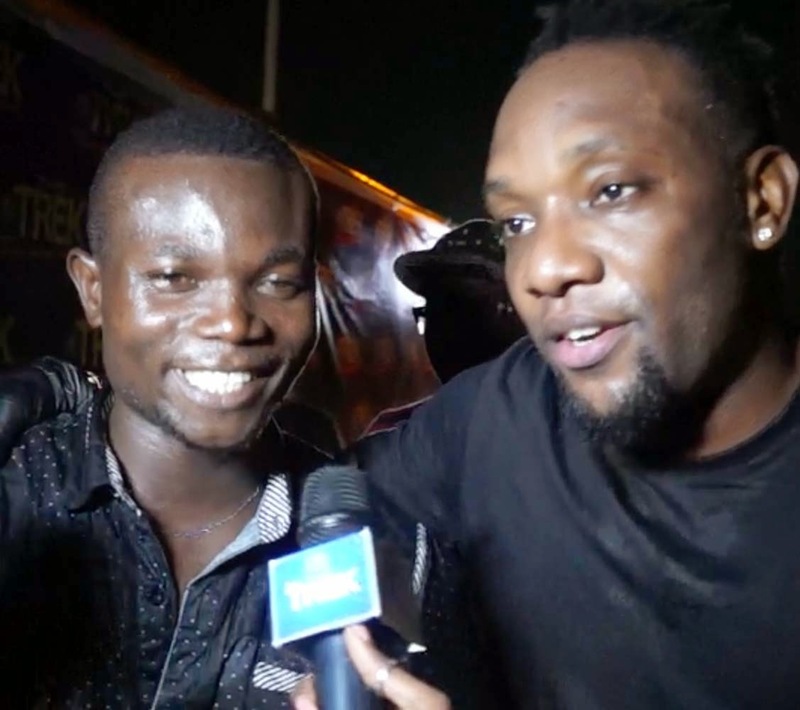 In the course of belting out his considerable catalogue of hit songs including 'Limpopo', 'Turn By Turn' and 'Pull Over', Kcee surprised a lucky fan with the sum of N50, 000 for winning a mini-dance competition onstage. 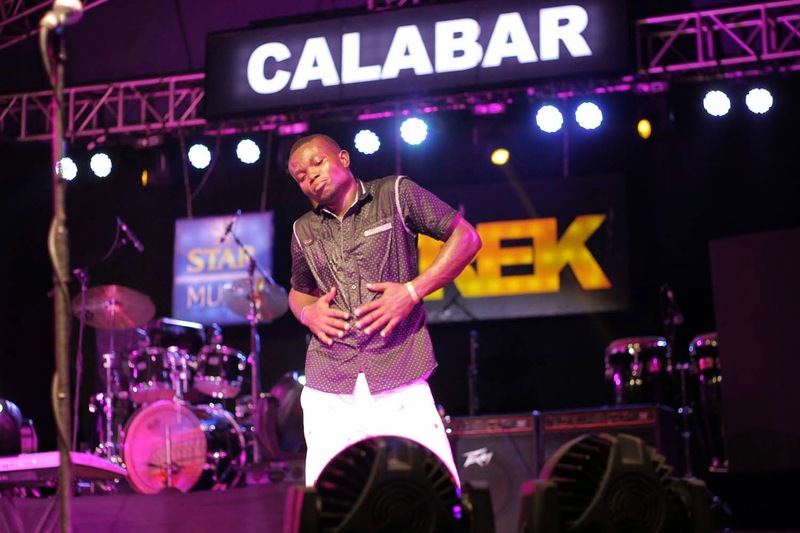 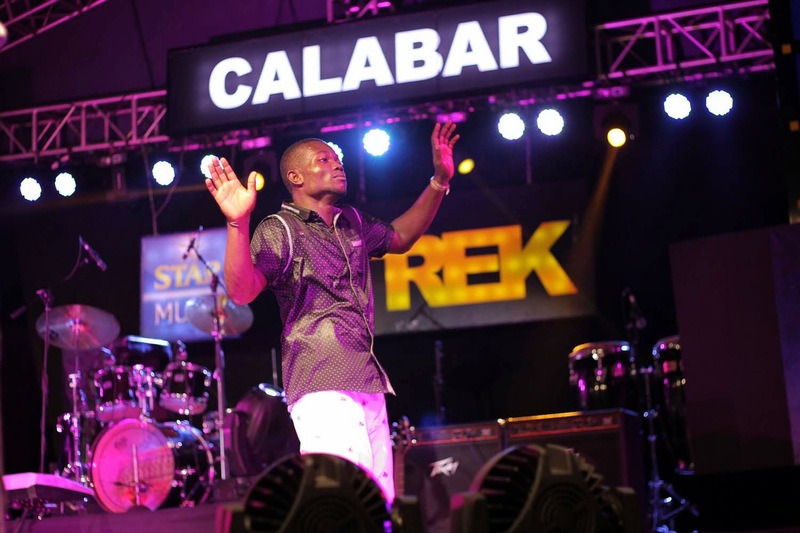 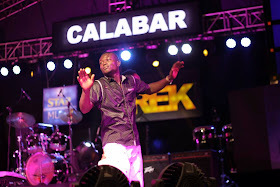 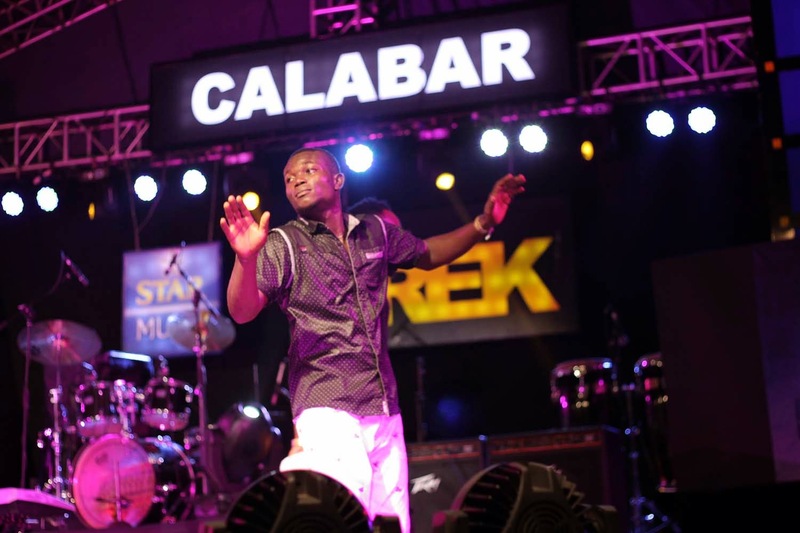 The Calabar leg of the 2015 Star Music Trek tagged 'Calabar Rocks!' 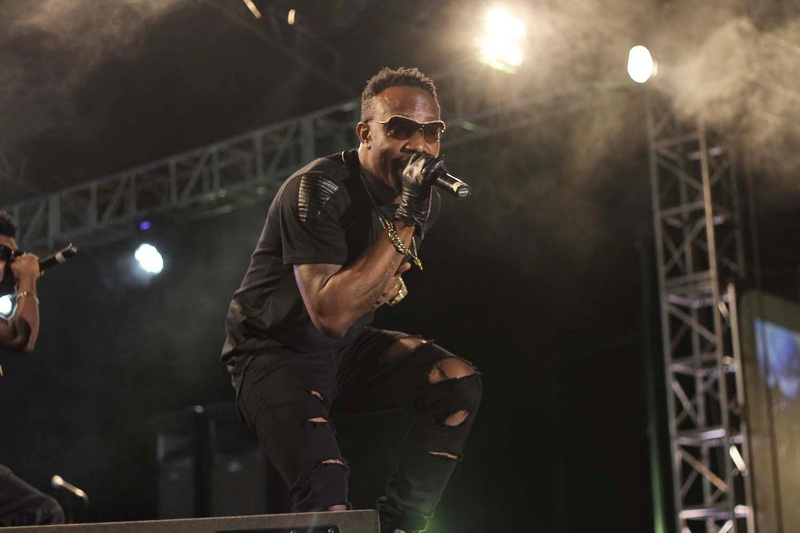 also featured barnstorming performances from Wande Coal, Burna Boy, Cynthia Morgan, Chidinma, Oritse Femi, Black Magic, DJ Snoop Da Damaja and DJ Big N.